HCL Technologies Limited is an Indian multinational IT services company, headquartered in Noida, Uttar Pradesh, India. It is a subsidiary of HCL Enterprise. 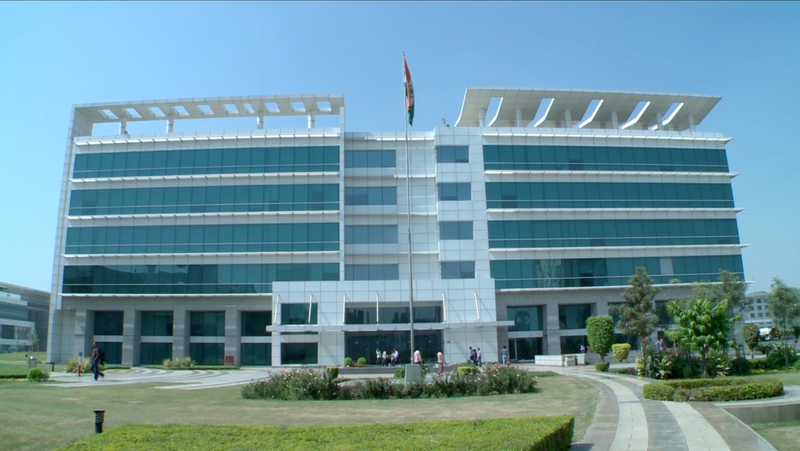 Originally a research and development division of HCL, it emerged as an independent company in 1991 when HCL ventured into the software services business.